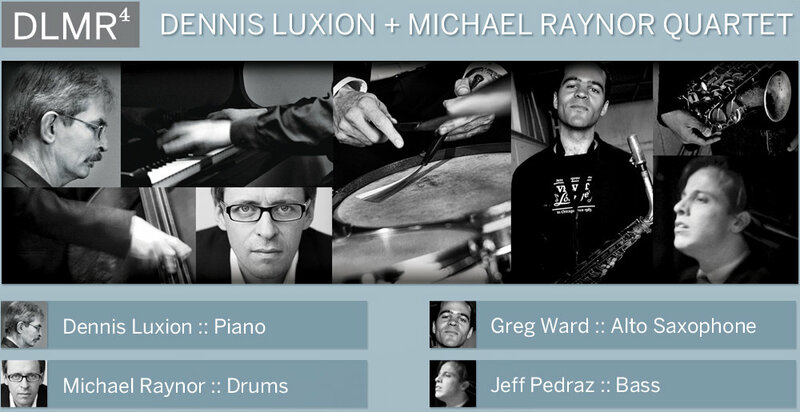 Welcome to the website for the Dennis Luxion + Michael Raynor Quartet! We’ll be posting here during our travels throughout Africa and the United States in early 2012. Use the player in the sidebar to hear samples from our upcoming record. Enjoy! Wow! what an experience. I am not sure whether the people you are teaching or the animals that are teaching are more exciting. I am getting a lot vicariously but nothing compared to what you are receiving. Regards to you and the rest or the quartet. I was hoping to catch a glimpse of your show at the Jango Valeiro in Luanda, but not sure when that will be exactly.. could you appease my curiosity?